With so much to see and do in New York, it can be easy to forget to schedule down time for play or relaxation. Happily, in most neighborhoods parks and playgrounds are never far, and a few especially full-featured parks are destinations in and of themselves. Following are a few of our favorite spots to take a break from the hustle and bustle – perfect for bench sitting, picnic eating, people watching, and of course, playing around. 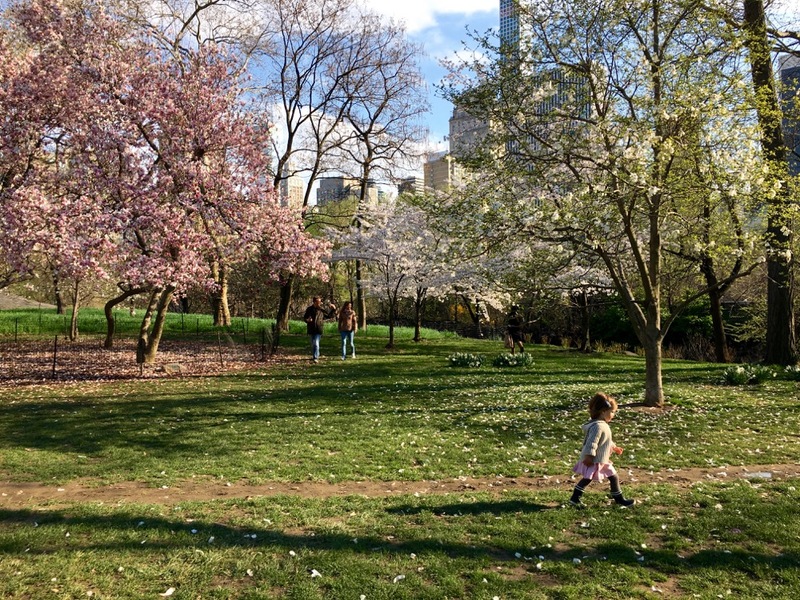 Central Park is probably New York’s best-known park, and for good reason: the nation’s first public park is a masterpiece of landscape design and urban planning. Running like a green spine up the center of Manhattan north of 59th Street, the park’s large size and varied spaces mean you could easily spend and entire day exploring and still not see it all. Check out the Heckscher Playground near the southern end of the park, or the Ancient Playground next to the Metropolitan Museum of Art, wander the paths of the Ramble or the Ravine, admire the formal elegance of the Conservatory Garden, or take in the park and city views from the top of Belvedere Castle. Riverside Park runs along and up above the Hudson River from 72nd to 158th Streets, and is a lovely spot to take in views of the river or picnic. We especially like the Hippo Playground. 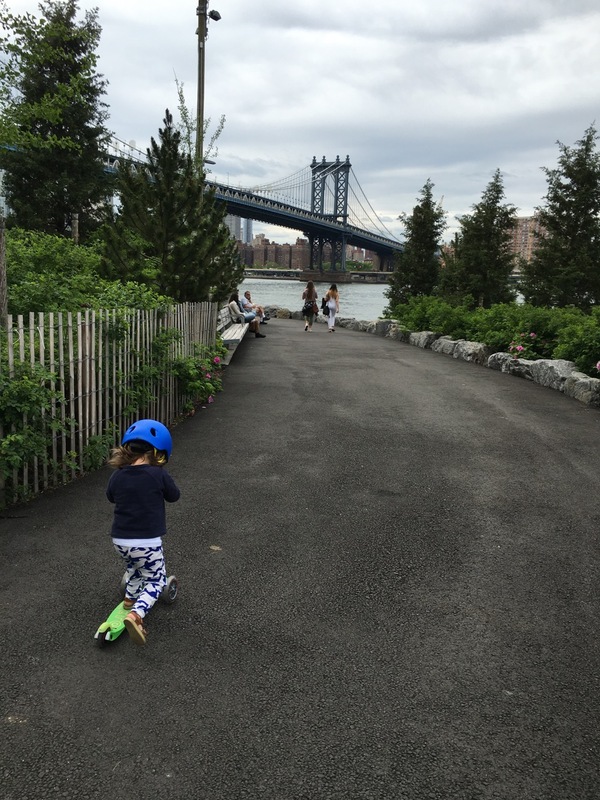 Brooklyn Bridge Park is the jewel of the Brooklyn waterfront, with excellent playgrounds in the Pier 6 and Main Street sections, a beloved carousel, and beautiful skyline views. Prospect Park is Brooklyn’s answer to Central Park. Bring a picnic to enjoy in Long Meadow, shop Brooklyn’s flagship Greenmarket on Saturday mornings at Grand Army Plaza on the Park’s northern edge, wander and sample all the delicious food on offer at Smorgarburg (Sundays from April to October), and explore the Zucker Natural Exploration Area. In the summer months the Splashpad at LeFrak Center at Lakeside is the perfect way to beat the heat! Bryant Park is the ideal place for a break when spending time in Midtown. Picnic on the expansive lawn, ride the carousel, or play board games. Madison Square Park offers gorgeous views of the Flatiron Building, shady lawns for lounging, commissioned art installations every summer, and a playground at the northern end. Check out the dogs playing in the dog run or join the line of people waiting for burgers, fries, and frozen custard at the original Shake Shack. Washington Square Park at the heart of Greenwich Village has it all: three playgrounds, plenty of benches for resting a bit, and a big fountain for splashing in the warmer months. Pier 25 is family fun at its very best: mini golf, several play areas, a skate park and climbing wall, and an expansive splash pad for the warmer months. 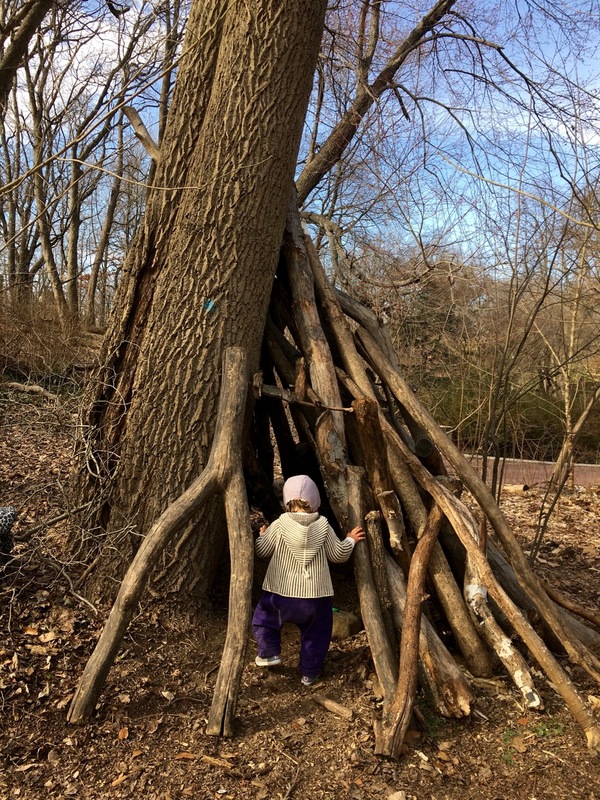 Teardrop Park is tucked away in Battery Park City – the kind of place you’d never know was there unless you were looking for it or had the good fortune to stumble upon it. 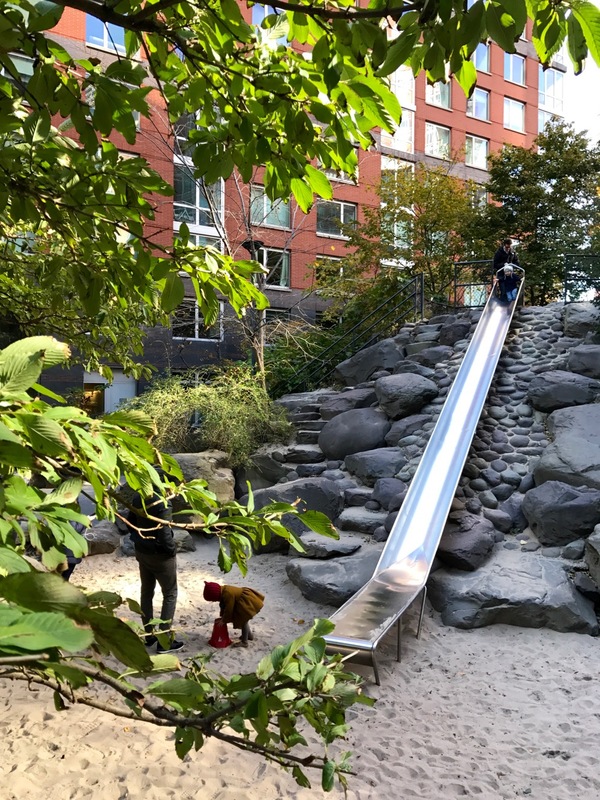 The slide here is the tallest I’ve seen in New York – great fun even for adults! Climbing the rock landscaping and playing in the large sand pit are also great fun for children. 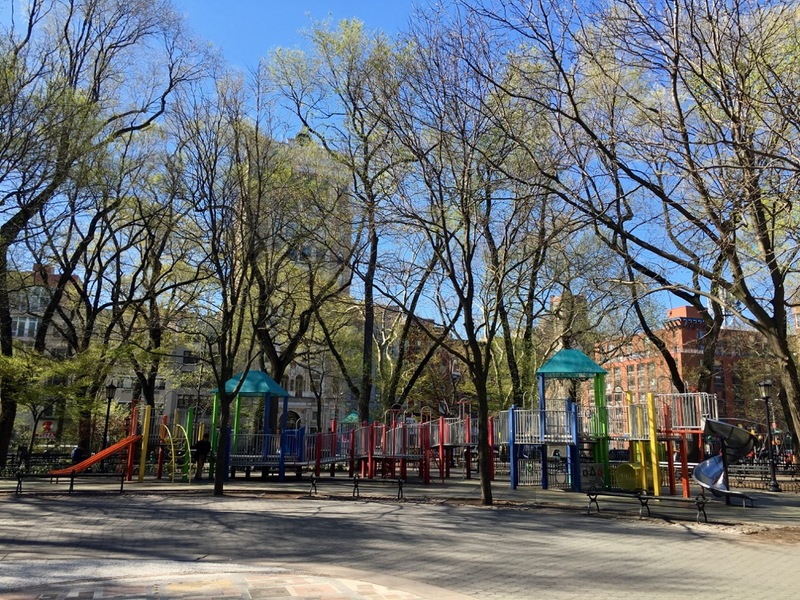 Seward Park offers peaceful respite from the busy streets of Chinatown and the Lower East Side. 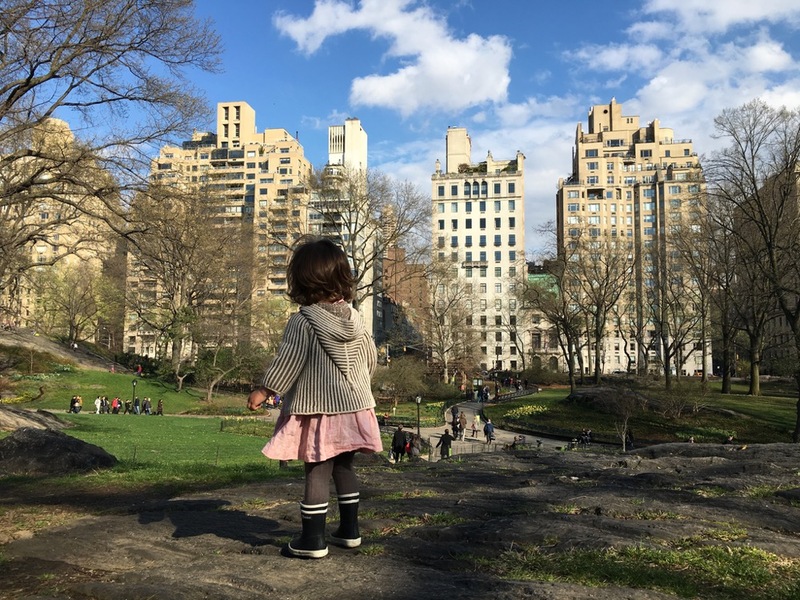 We stop by often when we’re in the neighborhood to spend time on the park’s three cheerful playgrounds, the original incarnation of which was the first permanent, municipal playground in the United States.